Go Celpax, we reached 55 countries! Well, before I had time to get my stuff together we hit 55 countries. So here it is: wohoooo! The Celpaxers are super grateful for the massive response we’ve had from leaders that want to improve employee morale with our device. Each country we enter brings us one worksite closer to our mission: to engage the global workforce. I’m particularly happy to see the spread of employees and work environments that press the Celpax. We aim to have a positive social impact. Our Celpax device helps employees create a work environment where more of us wake up and feel GOOD about going to work in the morning. Thank you everyone for making this happen. Hej! I’m Rebecca, an accidental analytics enthusiast, co-owner at Celpax, and convinced that a great workplace is everyone’s job. I might appear in our chat, or say aloha on twitter? 65 Countries are Having Greener Days with the Celpax! 6 Employee Appreciation Day Ideas: Spread a smile at work! What is the international day of happiness? 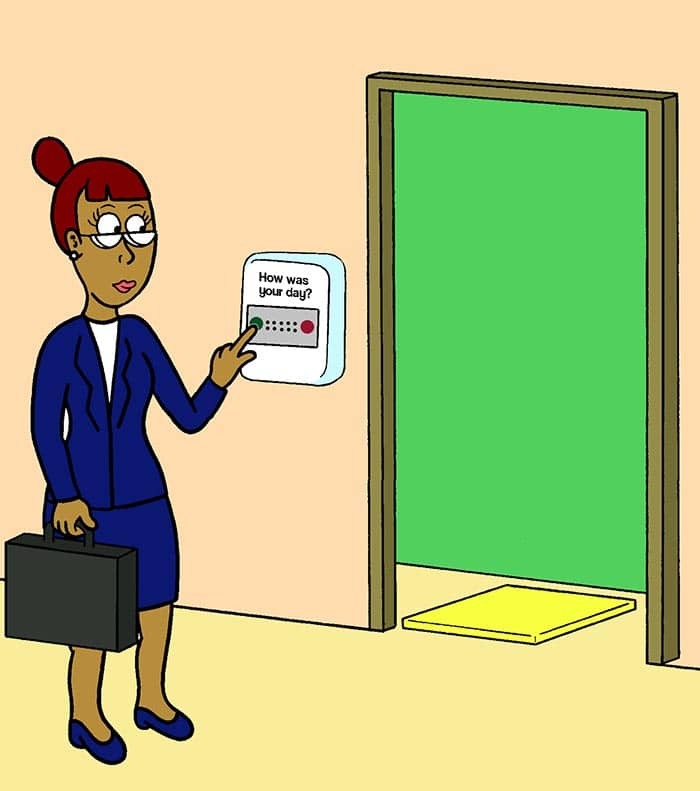 How can you make your employees happier? National Nurses Week is here – Make it a happy one! 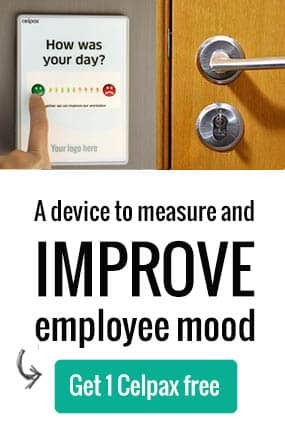 Satisfaction faces: What type of companies uses these for real-time employee feedback?